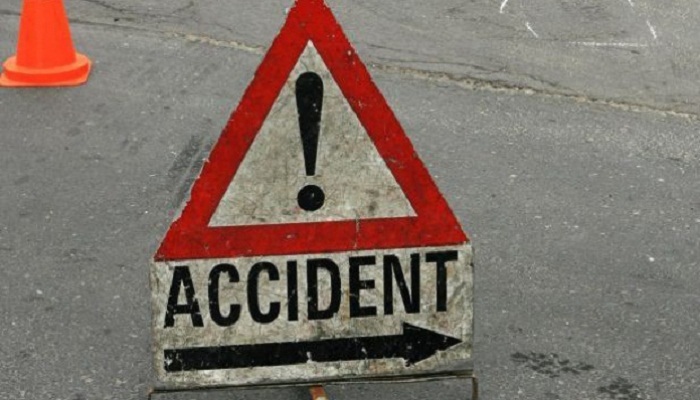 A person was killed after getting hit by a lorry in Chaurapara area of ​​Raninagar in Jalpaiguri. 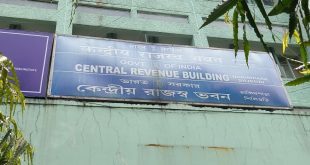 The deceased has been identified as Nripendranath Chakraborty (37). It is known that on Wednesday night, the said person was returning home from Jalpaiguri, when a lorry in Chaurapara area knocked down Nripendranath Chakraborty after losing its control. After this the local people took him to the hospital, where the doctors declared him dead. On the other hand, the police reached the scene after getting information about the incident and sent the body for post-mortem. The police is looking for the lorry.